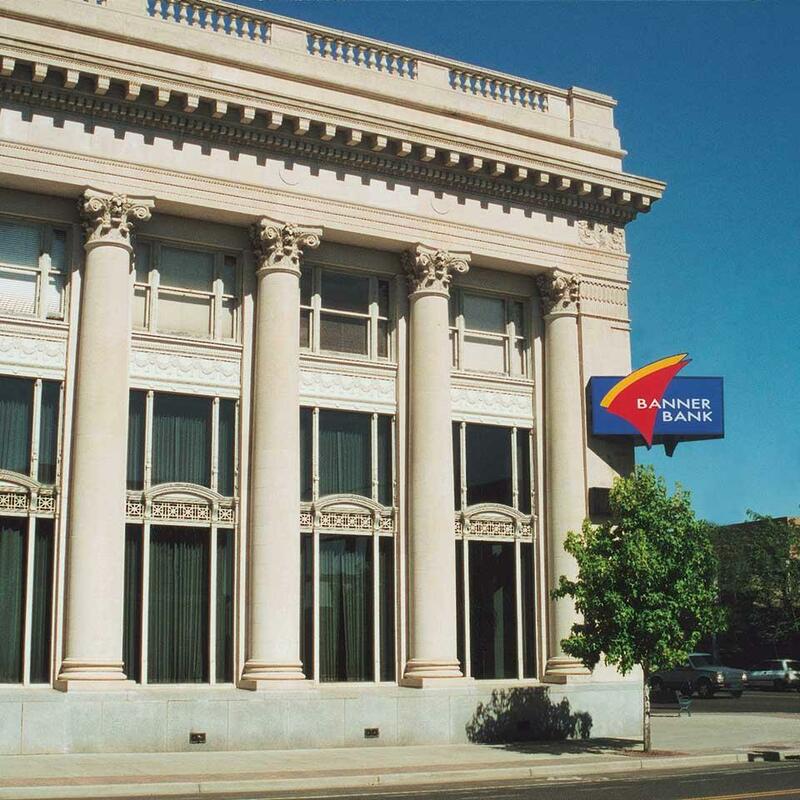 Banner has reached an agreement to sell the deposits and loans of its Sandpoint Branch to STCU. Banner Corporation completes acquisition of Skagit Bancorp, Inc. Pursuant to the previously announced terms of the acquisition, Skagit shareholders are entitled to receive 5.6664 shares of Banner common stock in exchange for each share of Skagit common stock, plus cash in lieu of any fractional shares. Mastercard® Automatic Billing Updater (ABU) allows participating merchants to receive your updated card information when you receive a new debit or credit card for any reason (expired card, lost or stolen card, etc.) That way, your automatic payments can continue without interruption when you get a replacement debit or credit card.